PEGUS has created a culture of strong leadership, innovation, and agility that enables us to solve difficult problems in OTC research. We generate new ideas and discover unique solutions for our clients’ complex research projects. PEGUS is a unique, full-service OTC consumer behavior research organization. We specialize in the label comprehension, self-selection, and actual use studies that lead to successful OTC approval. We provide expert, end-to-end support for Drug Facts Label development and testing, including consulting, support for FDA interactions, protocol design, study conduct, site selection and management, monitoring, data management, statistics, medical writing and submission-ready data (CDISC) Services. Our heritage is in the social sciences, so we approach research questions for OTC consumer behavior studies differently than those whose with backgrounds purely in experimental research. This results in innovative study designs that are scientifically-sound, uniquely-tailored to answer specific behavioral questions for OTC, and defensible for regulators. including Psychology, Sociology, Medicine, Neuroscience, Public Health, Nursing, Statistics, and others. Our key staff tend to stay at PEGUS over the long-run: collectively, we have many decades of experience with successful OTC behavioral research. This depth of training gives us unique consulting and operational skill, and insightful awareness of FDA needs. PEGUS has a unique culture that places client needs as our highest priority and mission. This means we do what we say we will do, on time, every time. We know the way to secure and keep business is to provide the highest level of responsiveness and attention to client needs and requests, month after month and year after year. Ultimately, our science, our people, and our commitment to clients simply make our research better. At PEGUS, people are our greatest resource. No one in the business has greater depth and talent than the PEGUS scientific consulting team. Clark began work in OTC consumer research in 1997, immediately after completing graduate studies in Public Health. 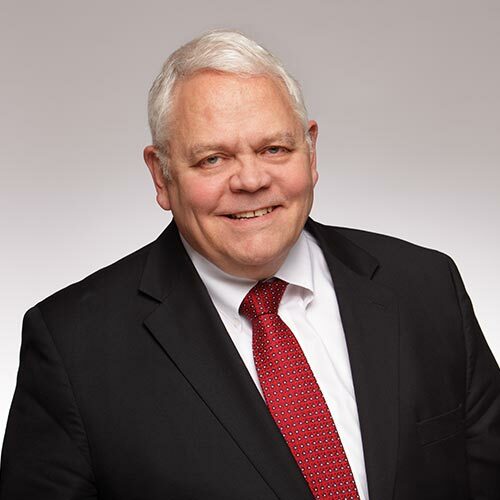 Since those early days, Clark's responsibilities have ranged from Assistant Project Manager to SAS programmer, Project Manager, Director of Operations, Vice President, and most recently President at PEGUS Research. After completing scores of OTC consumer studies (including numerous label comprehension, self-selection and actual use projects) from sponsors over the last 21 years, he brings a strong orientation toward process improvement, program strategy, FDA interaction, study design, analytic issues and solid, practical, high-quality research. In a period of growth and evolution at PEGUS, Clark helps coordinate the full range of operations across our functional areas. Sarah has been with PEGUS since 2009 and has previously served as a Project Manager and Director of Clinical Operations. She is experienced in study design and implementation with a variety of behavioral research studies, including qualitative, label comprehension, self-selection, actual use, and human factors studies. Sarah currently oversees the Project Management and Statistics departments at PEGUS. With an undergraduate degree in Psychology and doctorate in Neuroscience, she brings extensive research experience and a unique expertise to PEGUS in the areas of Neuropharmacology and the biological basis of human behavior. Sarah is also an adjunct professor of Psychology at Weber State University in Ogden, Utah where she teaches undergraduate Psychology and Neuroscience courses. 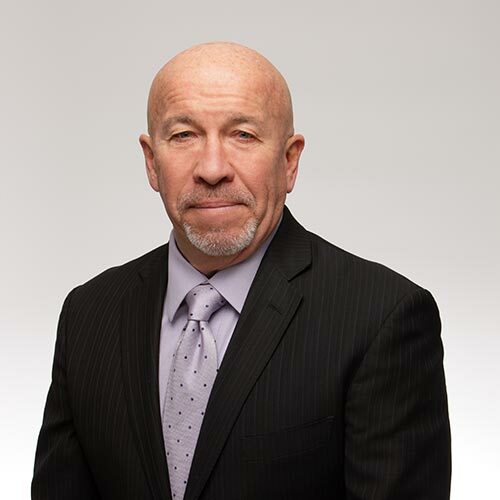 One of PEGUS Research's first employees, Russ earned his MD from the University of Utah School of Medicine in 1999. He subsequently pursued post-doctoral training at the University of Alabama at Birmingham in Internal Medicine and Pediatrics, with subspecialty training in Pediatric Infectious Diseases. Along the way, he earned his MSPH from the UAB School of Public Health. Russ has 20+ years of research experience, spanning the spectrum from basic science to clinical trials. He continues to regularly care for hospitalized children. 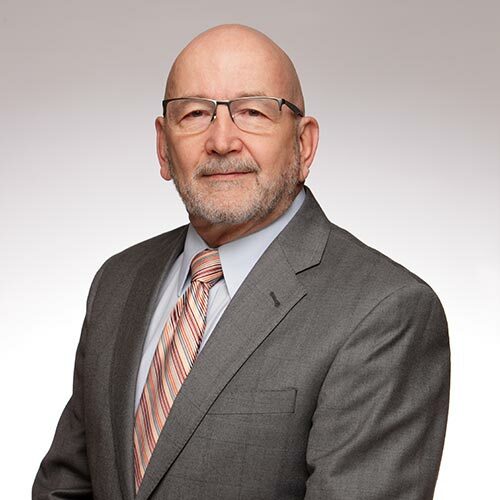 Russ returned to PEGUS Research in 2011 as part of the executive team, with specific responsibility over medical affairs and clinical data collection. Kimberly joined PEGUS Research in 1998 and has been involved with many aspects of operations within PEGUS since that time. She obtained her Master's degree in Public Health at the University of Utah in 2009. 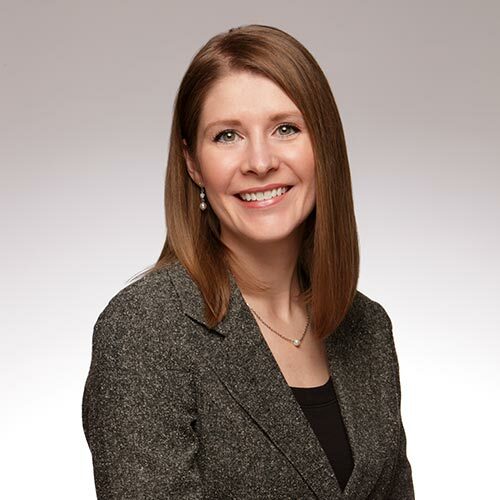 She has extensive experience in the design and conduct of consumer behavior studies, including label comprehension, self-selection and actual use trials. 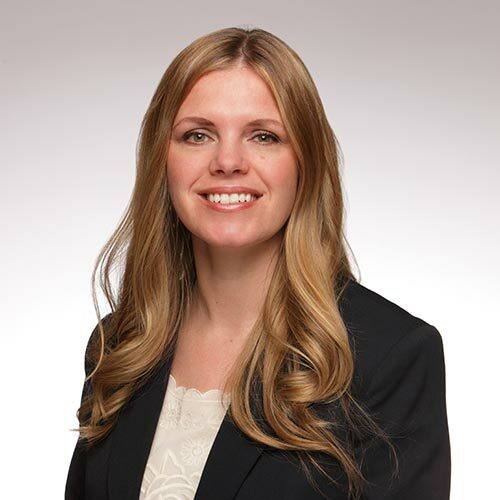 She currently oversees project support departments, including Data Management, Regulatory and Site Coordination and provides leadership and oversight for the management of sponsor programs. As Vice President of Clinical Operations, she currently oversees project support including Data Managment, Regulatory and Site Coordination. She has extensive experience managing actual use trials, label comprehension studies, and self-selection trials. She is also a highly qualified clinical research assistant and has considerable monitoring experience. As one of the founders of PEGUS, Brent played an important role early on by mining databases for safety studies. Brent received his doctorate from the University of Utah in Applied Psychology (program evaluation and research design) and Organizational Behavior and presently holds and adjunct faculty position in the Departments of Psychology at the university and Family and Preventive Medicine in the medical college. Dave serves as Chairman and CEO at PEGUS Research. At a later age than usual to start his education (age 26), he pursued his degrees working full-time, attending school full-time, and raising, with his wife, their five children. He graduated Phi Kappa Phi, obtaining his M.S. degree in Sociology with a focus on research methodology. 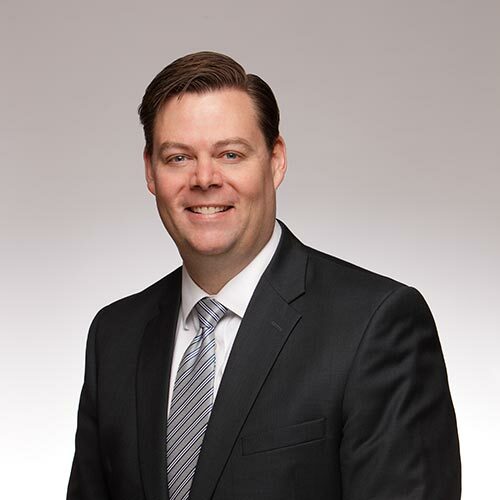 Prior to joining PEGUS in 1995, he served for many years in senior management positions at Blue Cross Blue Shield of Florida in patient research and operational management positions. Dave is one of the founders of PEGUS Research. He and his colleagues perceived a need to rationalize the process of switching a drug from prescription to non-prescription status. They began an effort to define and adapt the science of observational trials to this over-the-counter switch objective. He has also been instrumental in the design of novel epidemiological studies to assess drug-related safety and misuse matters. 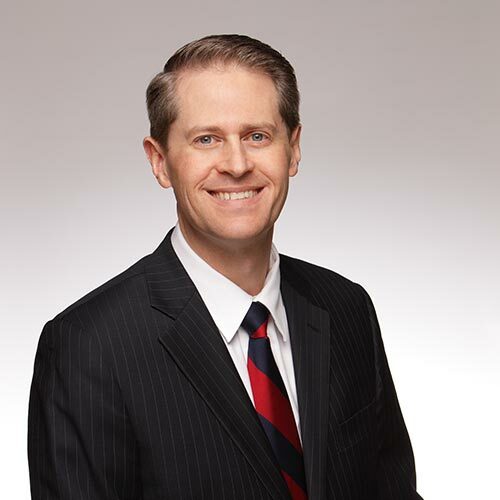 Dave earned his doctorate in clinical psychology and a master's degree in public health from the University of Utah, where he is a member of the adjunct faculty in the medical college’s Division of Family and Preventive Medicine. Dave is active in efforts by the industry association, the Consumer Healthcare Products Association, in working with the FDA to further define and enhance the scientific development of consumer research. He also served as an officer in the Army and Air Force Reserve, and is now in the retired reserve. Dave has been involved in research his whole career, and particularly enjoys the challenges of drug safety and OTC switch research. 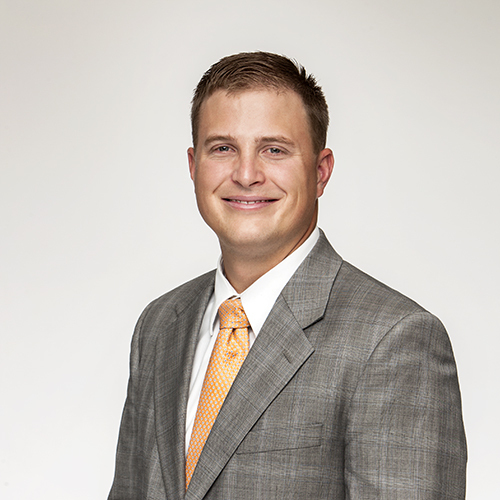 As a Director of Clinical Operations, Brandon was involved in managing and overseeing projects. He has managed label comprehension, self-selection, human factors, and actual use studies. Brandon has also functioned as a Principal Investigator and has experience as a study monitor. Brandon earned an undergraduate degree in biology and a master’s degree in biochemistry. With extensive research experience in areas such as cellular metabolism, retrovirology, cell biology, and neurobiology, he brings an analytic and scientific mindset to studies conducted at PEGUS. Are you a registered pharmacist interested in expanding your practice to encompass pharmacy-based clinical research? You can join the PEGUS Research Pharmacy Site Network. PEGUS is contracted by pharmaceutical companies to conduct clinical trials that contribute to the switch of prescription medications to over-the-counter status. 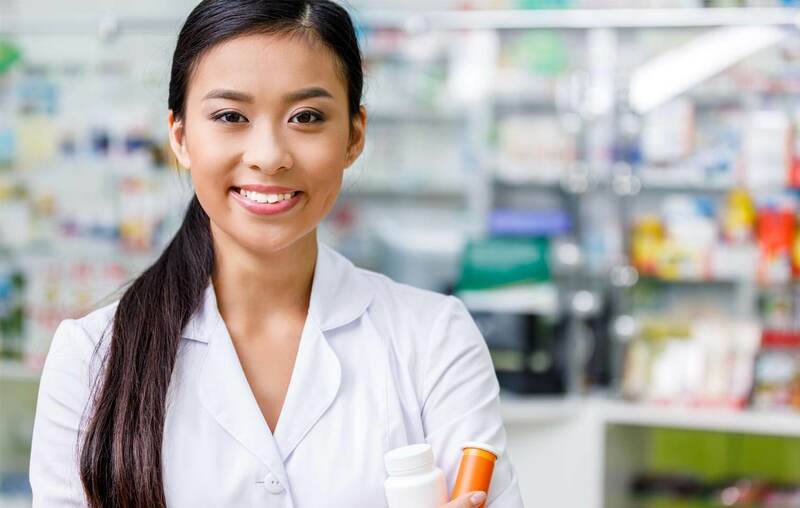 We use pharmacies as enrollment sites and pharmacy staff to conduct our research. Click below to learn more.